E3 2016 is only a few days away and with six press conferences scheduled within a two-day period, I'm expecting tons of reveals, debut gameplay, and surprise announcements. Here is a list of my most anticipated games for E3 2016 including a few rumored, confirmed, and hopeful titles. 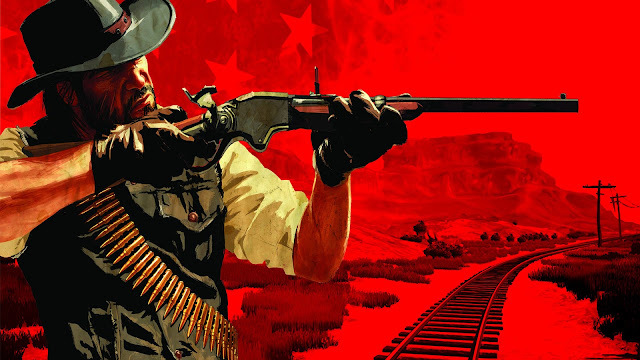 Red Dead is one of my favorite Rockstar franchises and Redemption was a great entry to the series. There's just something about the lone cowboy riding around in the desert that set this game apart from any other. Top that with an interesting story that ends in a twist, and fun side activities such as bounties, poker, and hunting made this one of the best. If Rockstar is up to anything other than a GTA sequel, Red Dead Redemption 2 is the best guess. Although I wouldn't mind seeing Bully 2, Red Dead Redemption 2 would be great to see at E3. This take on the Assassin's Creed formula was one of my favorite experiences of 2014. 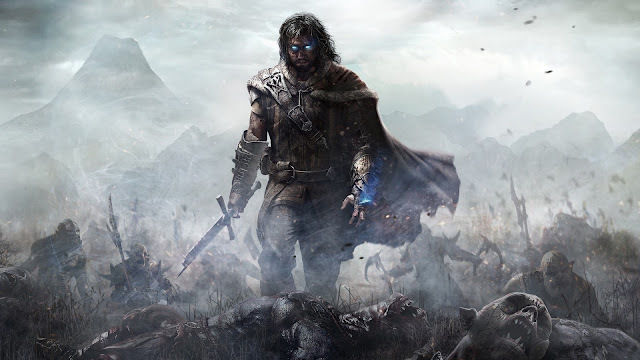 Shadow of Mordor features great stealth, brutal and seamless combat, all wrapped in the world of J.R.R. Tolkien. Along with Phantom Pain, this is one of the games that showed just how lacking the Assassin's Creed franchise has become. Not to mention the Nemesis system is one of the coolest features in any game, current generation or otherwise. 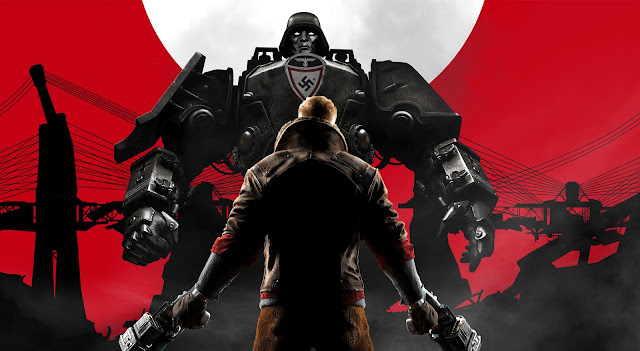 Wolfenstein The New Order and Wolfenstein The Old Blood have proven to have some of the best gun mechanics of this generation. The guns hit hard, feel heavy, and give the most satisfaction compared to any other game I've played. Some people think of Titanfall, Destiny, Call of Duty or other games when it comes to gunplay, but to me Wolfenstein stands above them all. I didn't expect much when Bethesda brought this franchise back to life, but now I'm craving it more and more. There have been rumors of both a Suicide Squad and Superman game being developed under Warner Bros. With Batman: Arkham Knight reportedly being the last Arkham game, I would love to see Warner take on a new superhero franchise and give it some Arkham love. Last generation saw mostly B-tier movie tie-in superhero games like Iron Man, The Incredible Hulk, and Fantastic Four: Rise of the Silver Surfer. But it's a genre that fits perfectly for video games and has proven to be successful when given proper development time and effort. 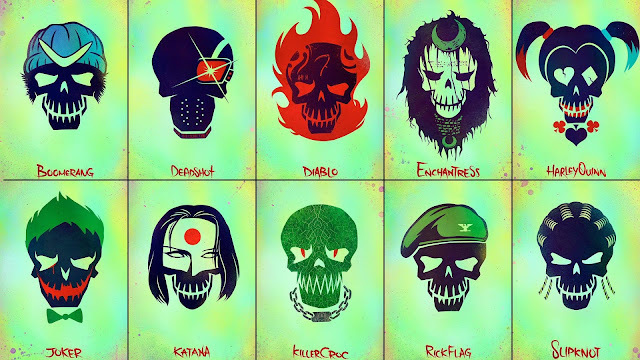 A co-op Suicide Squad game or an Arkham style Superman game would be two great choice for a post-Arkham world. The Battlefield franchise took a turn with the release of Battlefield 4. With glitches and server issues aplenty, the next two entries to the series strayed from the typical Battlefield model. 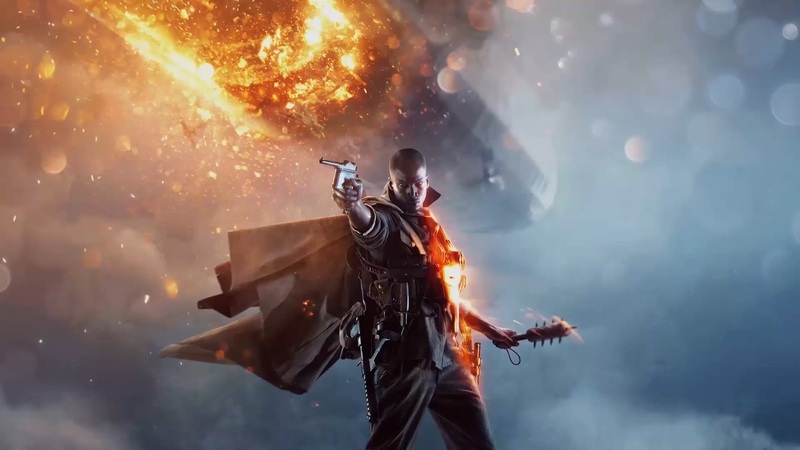 Now with Battlefield 1, DICE looks to be taking the series back to its roots. The World War I setting fits perfectly for Battlefield in my opinion. As a game that's always been about large, open, and hectic gameplay WWI provides that much better than the skyscraper cities of Battlefield 4 and Hardline. Plus the inclusion of the Harlem Hellfighters and a varied campaign make this entry a must buy. Helmed by the founders of Infinity Ward, Titanfall brought over elements of what made the old Call of Duty games shine. The fast-paced action, wall running, and Titans made this one of the most exciting shooters of the current generation. It's the only game where I reached the maximum prestige and I loved every bit of it. 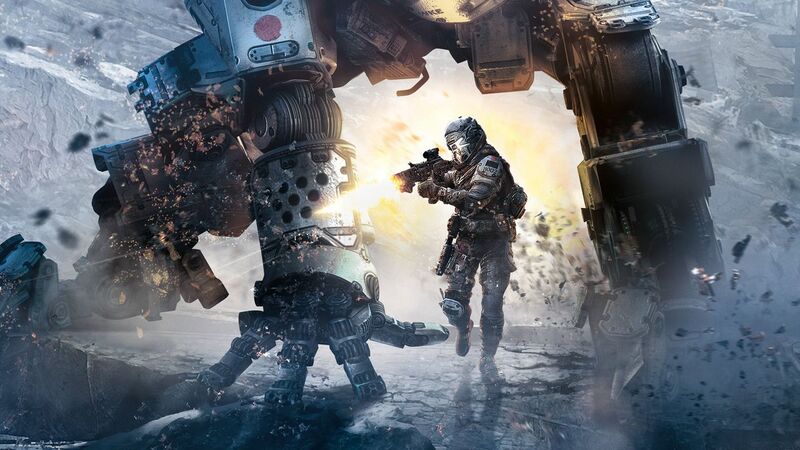 Titanfall 2 could expand upon the greatness of the first with a campaign confirmed to be included. 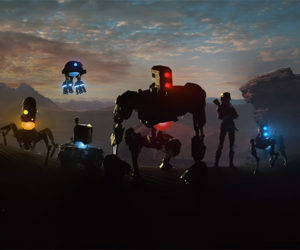 Here's hoping that Respawn can pull off wall running and Titan dropping in campaign mode. My hype for this is primarily based on the previous entry to the Ghost franchise: Future Soldier. 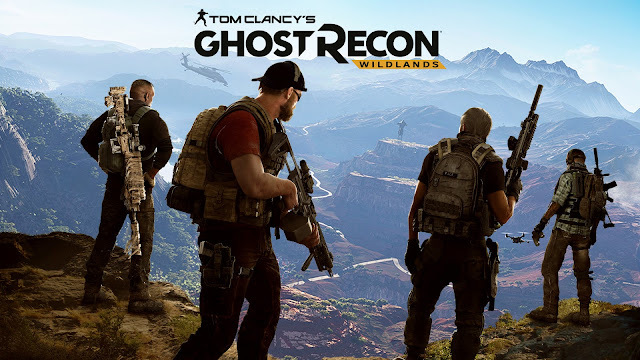 One of the most underrated games, Ghost Recon: Future Soldier had smooth gunplay and one of the best traversal systems of any shooter I've ever played. Moving through any type of terrain you could easily run, take cover, crouch, dive to prone, and back up to sprint again. The animations from one position to the next where insanely smooth. This made for a campaign and multiplayer that felt like you were really in the thick of it. Creeping around trash cans, diving behind fallen trees, anytime a game allows you to take full advantage of your surrounding makes for a more realistic experience. Hopefully Wildlands applies some of these systems and adds them to the open world aspect. Now to my one long-shot, hopeful, "Ubi please" game. With the recent release of Rainbow Six and the upcoming Ghost Recon, it's time for Ubisoft to bring back Sam. Splinter Cell is one of the biggest stealth franchises ever and one of my personal all-time favorites. I die a little inside every year that Ubisoft doesn't announce a sequel. Make it open world, make it an online connected game, I don't care. 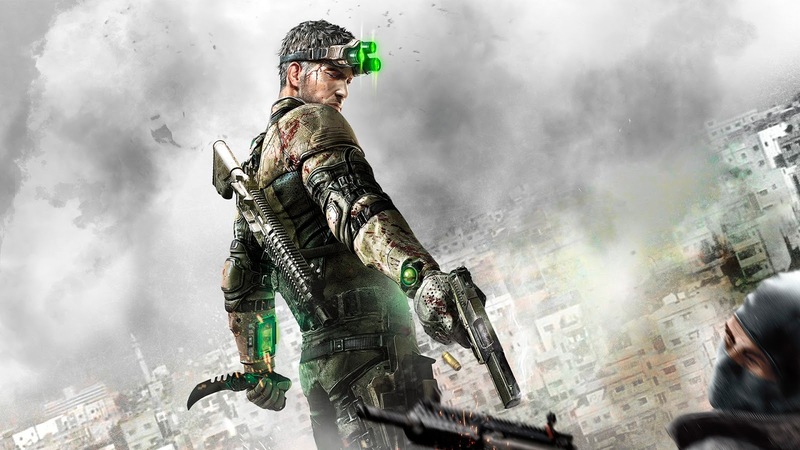 Just make another Splinter Cell game! Those are my most anticipated games for E3 2016! What games are you looking forward to and which do you want to see announced? Let us know in the comments down below.